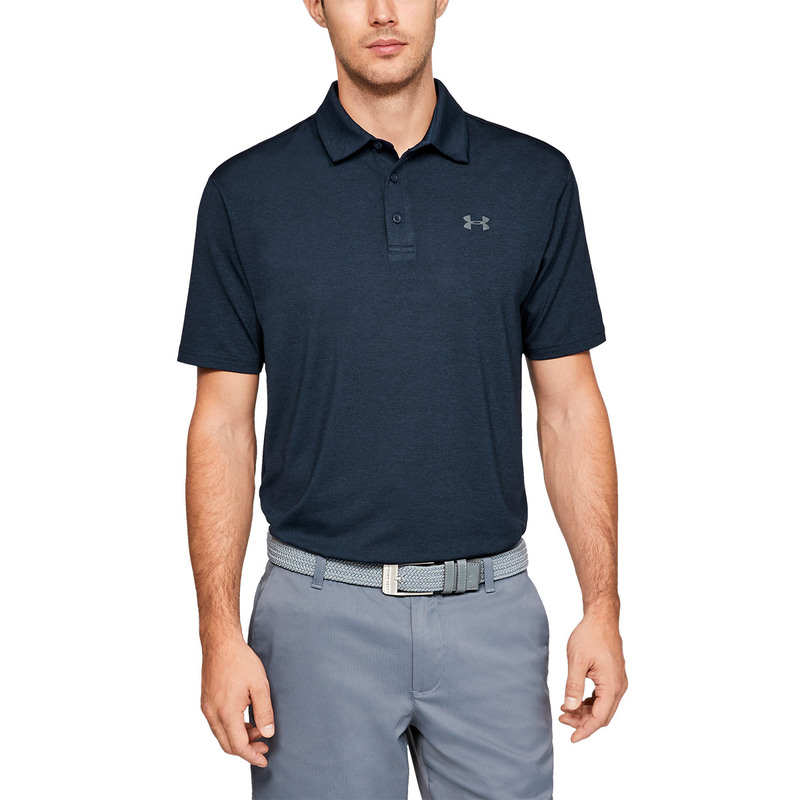 Aim to beat your rivals out on the golf course, in this top performing golf shirt from Under Armour. 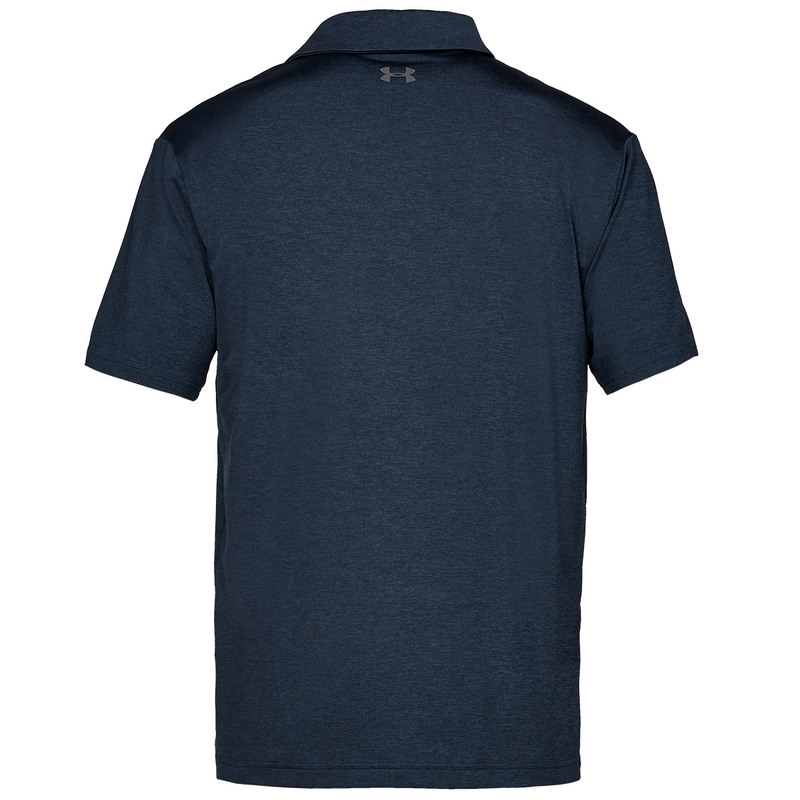 This garment has been constructed with moisture wicking material that dries really fast, with a UPF 30+ protection rating to keep you safe from harmful rays. 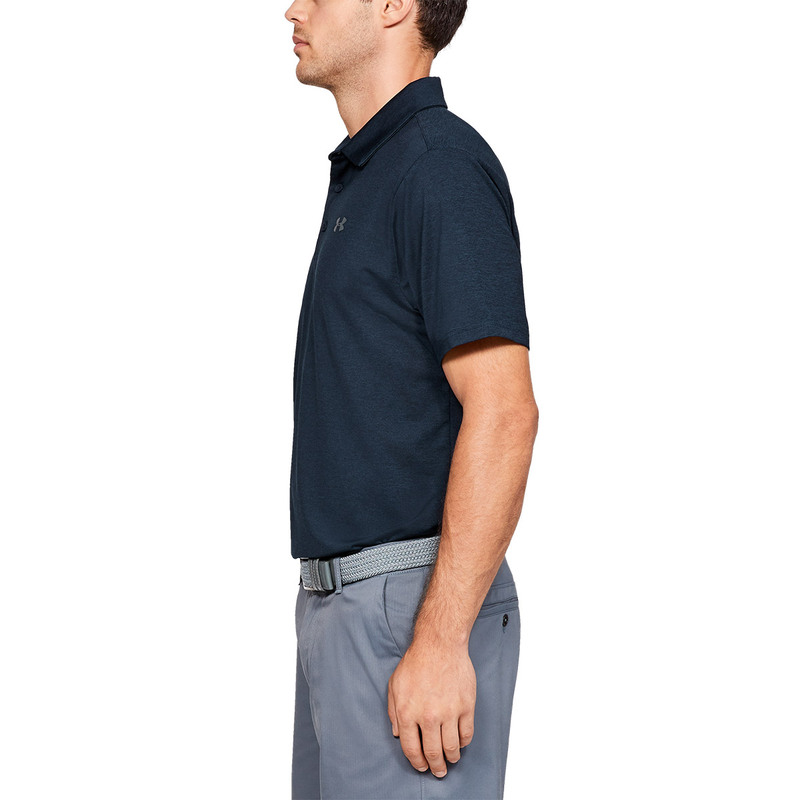 For added performance, a 4-way stretch ensures you can move freely during any athletic movements associated with the golf swing, plus the garment light and breathable and has an anti-odour technology for less distraction during your game of golf. 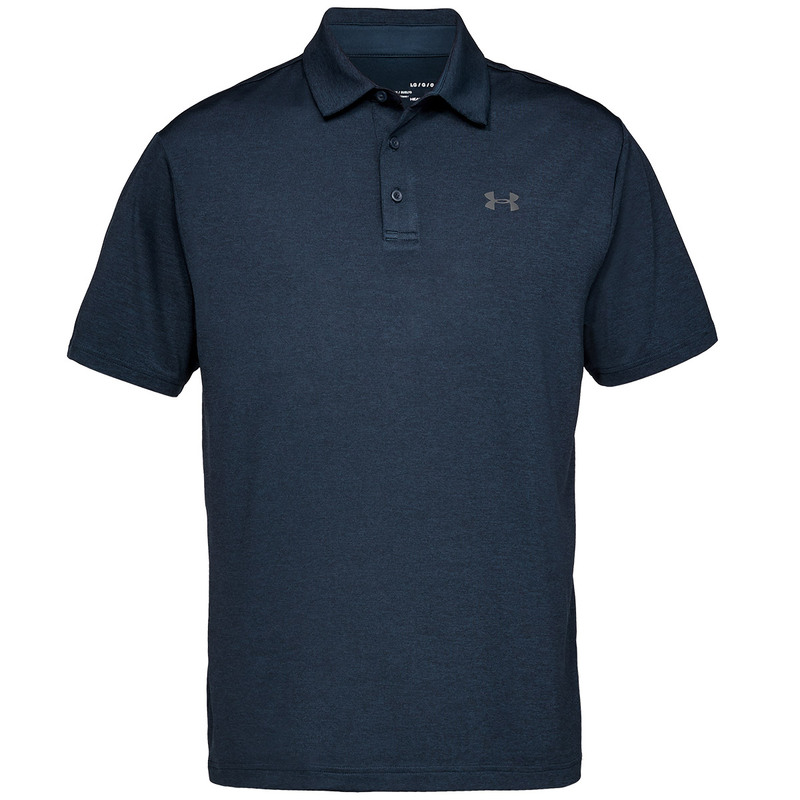 The heathered design features a self-fabric collar and button placket and is highlighted with UA heat seal logo`s.